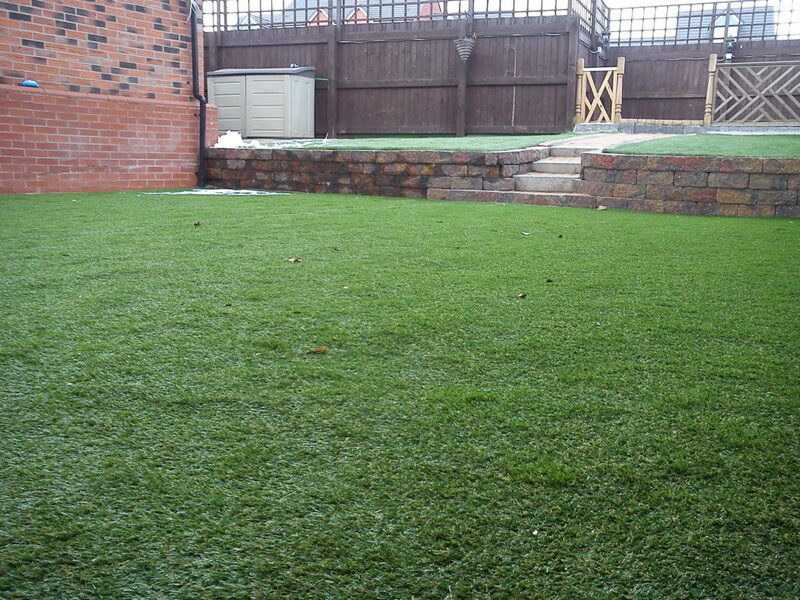 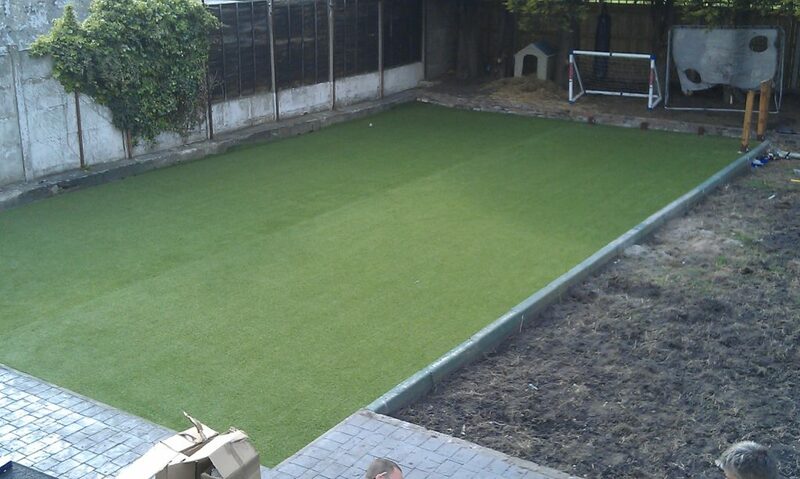 Artificial grass is a great, low maintenance product that will last for years to come. 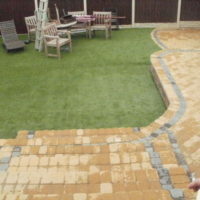 With our low maintenance permeable paving this is an ideal finishing touch or a stand alone product. 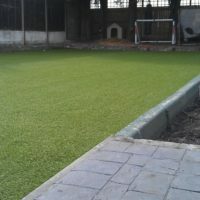 Want to get an idea what to expect? 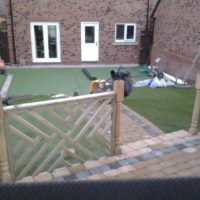 Take a look at some of the work below. 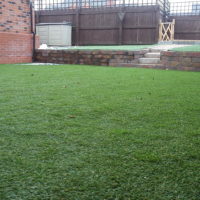 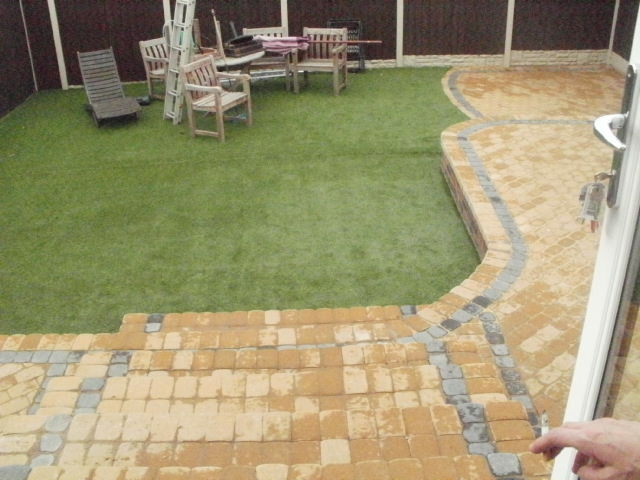 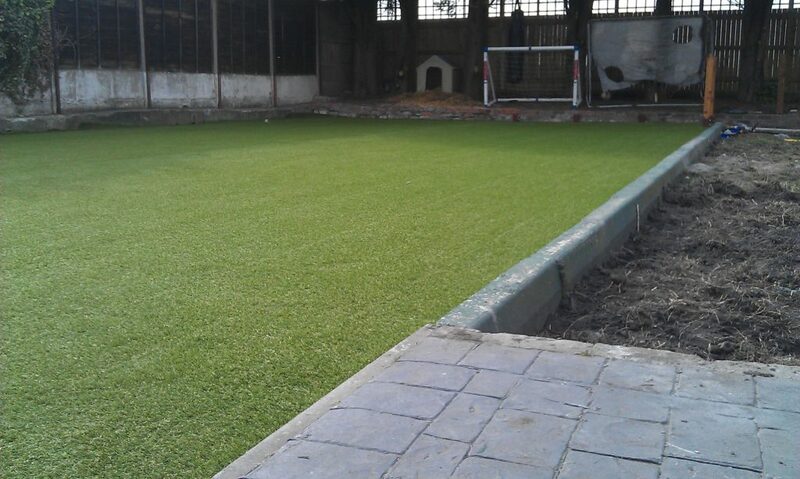 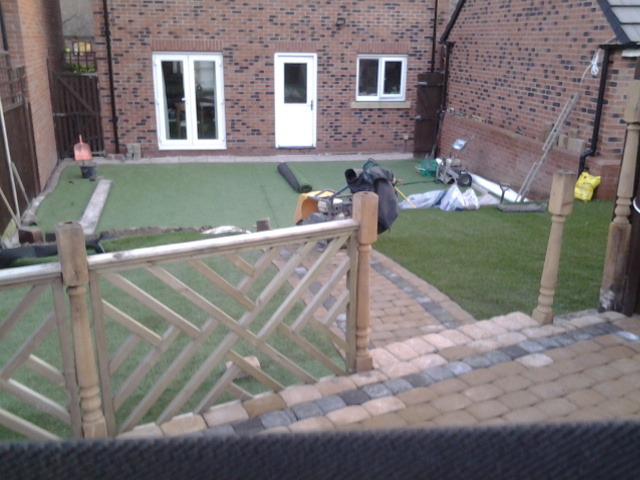 We offer different variations of artificial grass. 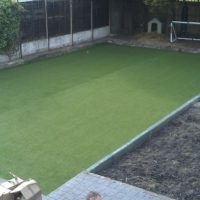 We have products that are pet friendly, products that are great for sports a well as some that make a perfect putting green to practice your golfing skills.